What can St. John Bosco teach us about Mercy? 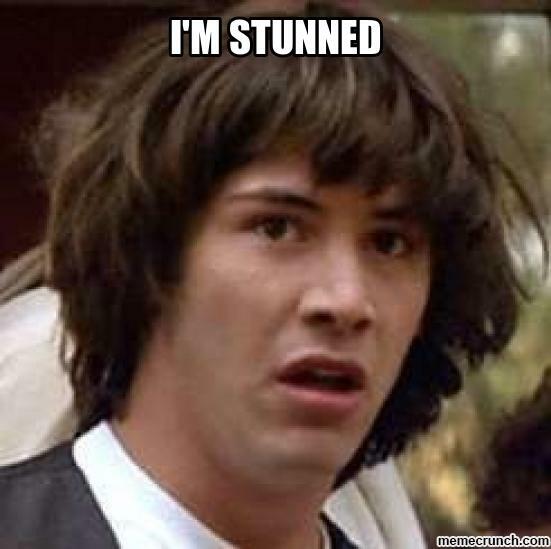 Imagine for a moment that you’re a catechist in a parish religious education program or Catholic school and you suddenly realize that all of your students have a very high value of themselves. And, upon realizing this fascinating phenomenon you also realize that the majority of your students do not associate their high value as children created in the image and likeness of God. Gasp! 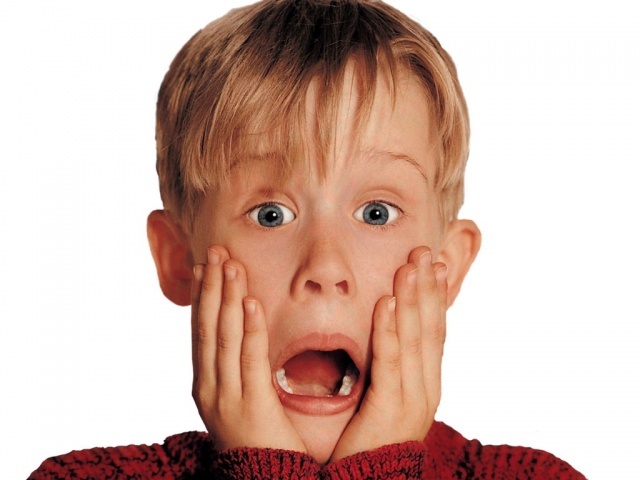 Your first reaction may be to put your students in their place and set aside any semblance of a merciful act. If this is the case, St. John Bosco developed a profound educational system called the Preventive System. In short, this system provides us with a clear path toward incorporating a genuine atmosphere of mercy that at times is sorely needed within the life of a child. 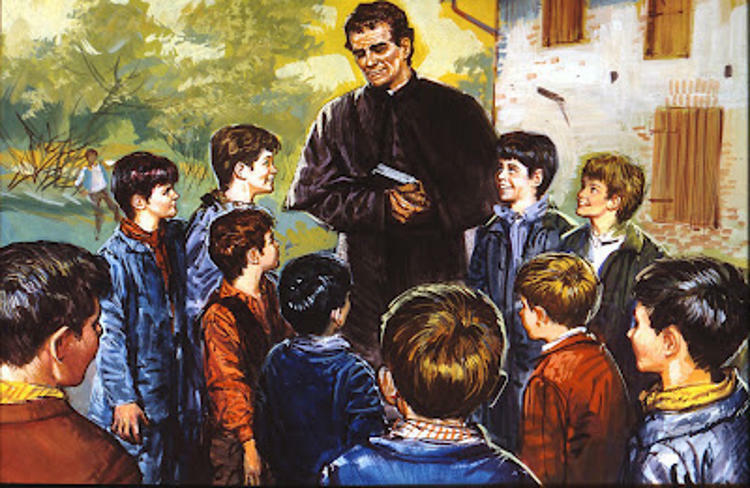 There was no miscommunication on St. John Bosco’s part on his intent to reach the souls of these boys. Because of his direct, stern, yet merciful loving approach many children were taken aback on how direct he was towards them: a “fight fire with fire” approach but, with Christ at the center. This aspect of his approach was essential in reaching these children because he showed them a profound love of forgiveness and at the same time held them accountable for their actions. 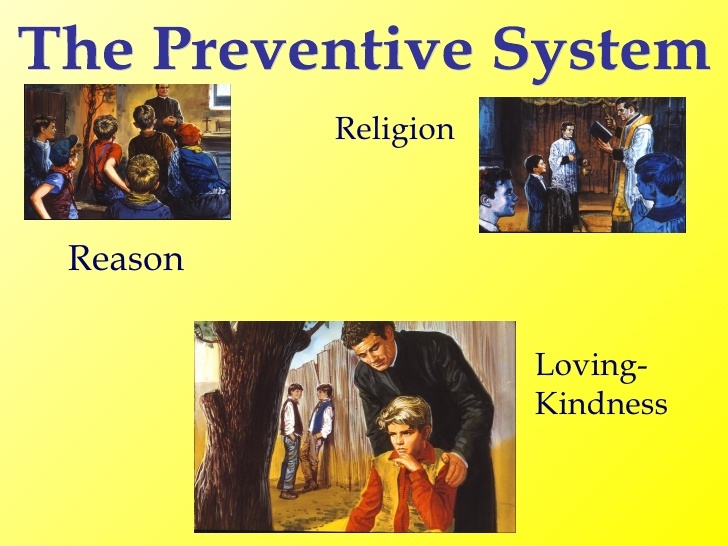 The Preventive System is an approach based on three core principles: Reason, Religion, and Kindness. Each principle has a specific point to bring the child closer to Christ. 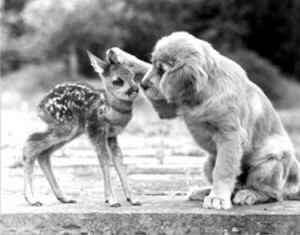 The Principle of Kindness emphasizes the virtue of love. 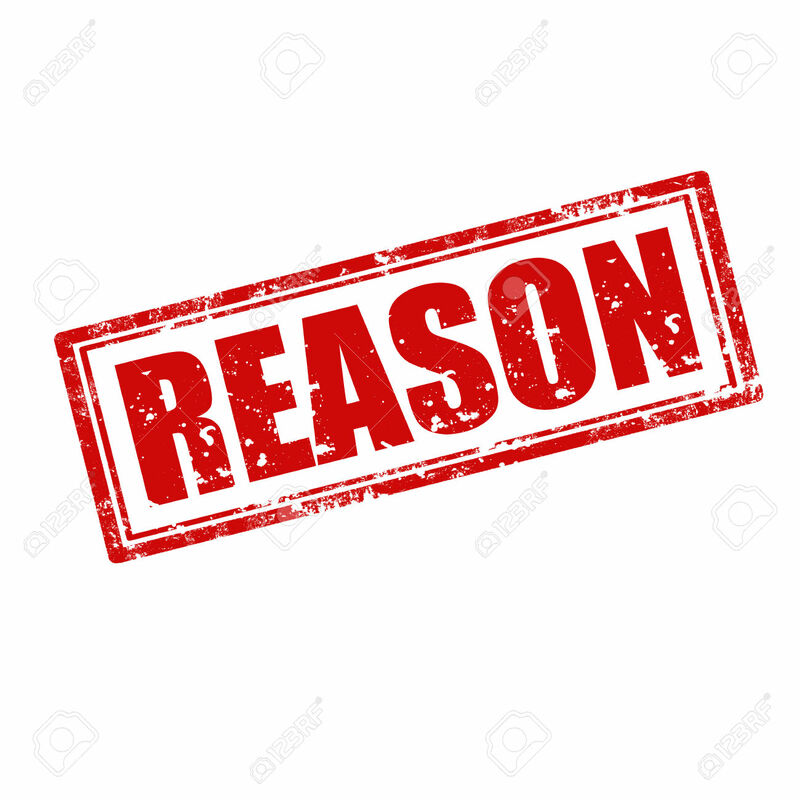 St. John Bosco would stress: “Let us make ourselves loved, and we shall possess their hearts.” In other words, our Christian witness must be genuine, merciful and constant for spiritual development of the child. The learning environment should be warm and inviting, not cold. The family spirit reigned; he did this through rapport, friendliness, presence, mercy, respect, attention, dedication to service, and personal responsibility. The core of all three principles of the Preventive System is to draw the child away from an individualistic view. 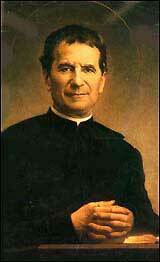 As the last principle stressed: “the family spirit reigned.” St. John Bosco’s premise is that the child should know that he is part of God’s plan by the very fact he was created in His image and likeness. 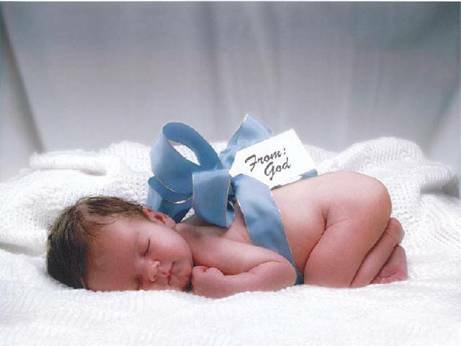 This in turn will help the child view that everyone is made in the image of God. -In one way or another we have all implemented all or parts of the Preventive System. Please share with us how you have implemented any or all of this system in your parish or school. -What is your school or parish doing for the Year of Mercy?